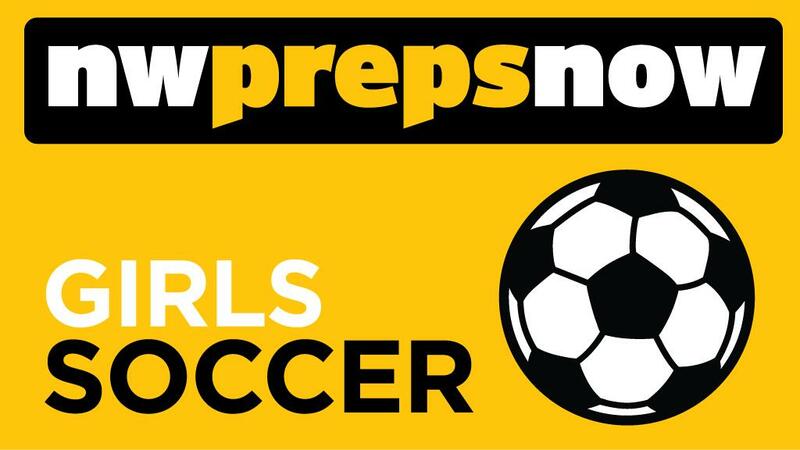 Jessie Thomas’ hat trick Tuesday led Deer Park to a 3-1 victory over the Cle Elum-Roslyn Warriors in the first round of the State 1A tournament at Spokane Falls Community College. Thomas scored all of her goals in the second half, in the 42nd, 60th, and 67th minutes. Thomas, a junior, has 21 goals this season. The Stags (13-4-1) have allowed just three goals during their last five matches. DP is riding a nine-match winning streak since its last loss, Oct. 3 against Lakeside (Nine Mile Falls). With the win, Deer Park advances to the quarterfinals this weekend and will travel to La Salle, which defeated Cashmere 2-1. The Lightning are 18-1. The winner will advance to the state semifinals, Nov. 17 at Shoreline Stadium. Francesca Sheppard scored on a breakaway in the 49th minute to lead the Lakeside (Seattle) Lions to a 1-0 win over visiting Mt. Spokane to open state play. Lakeside (12-5-2) advances and will travel to Kamiakin for this weekend’s quarterfinals. The Braves (18-0) eliminated Mountain View 4-1. Mt. Spokane (9-9-1) entered state on a three-match winning streak, having defeated Kennewick, North Central and Southride in the playoffs. Mercer Island and Edmonds-Woodway will meet in another quarterfinal. The semifinals are Nov. 17 at Sparks Stadium in Puyallup. Published: Nov. 7, 2017, 10:21 p.m.